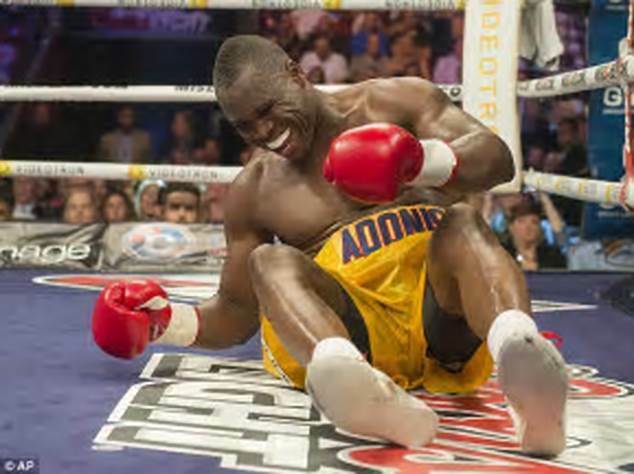 Adonis Stevenson suffered 'traumatic brain injury' in Oleksandr Gvozdyk defeat. Severe Brain Damage After Being Knocked Down. 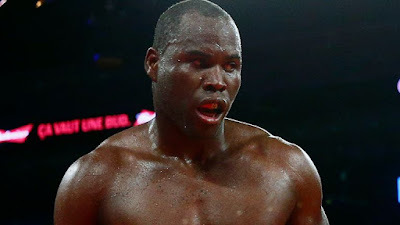 Adonis Stevenson suffered a "traumatic brain injury" after being knocked out by Oleksandr Gvozdyk, his doctor has confirmed. The 41-year-old was stretchered from the ring and taken to hospital after he was stopped in the 11th round in Quebec on Saturday night. "Mr Stevenson underwent surgery on the night of Saturday to Sunday and has since been admitted to the intensive care," said Dr Alexis Turgeon, a specialist physician at Hopital de l'Enfant-Jesus. "He suffers from severe traumatic brain injury. His situation is still stable under the circumstances, but critical. "His condition requires mechanical respiratory assistance, deep sedation and specialised neurological monitoring. "It is too early to comment on Mr Stevenson's long-term prognosis." Stevenson's family thanked supporters for their messages of support and asked for their privacy to be respected. Stevenson was the oldest and longest reigning boxing champion before losing his WBC light-heavyweight title to Gvozdyk. He was making his 10th title defence since winning the belt against Chad Dawson in 2013 and was ahead on two of the judges' cards and tied on the third when he was stopped.